Claire is staying with her aunt Min. There is an old castle with a black tower in the village. 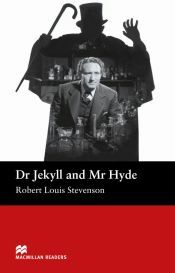 It has a dangerous secret â accidents happen there, animals and people die. One day, Claire goes to the castle. She wants to know its secret. 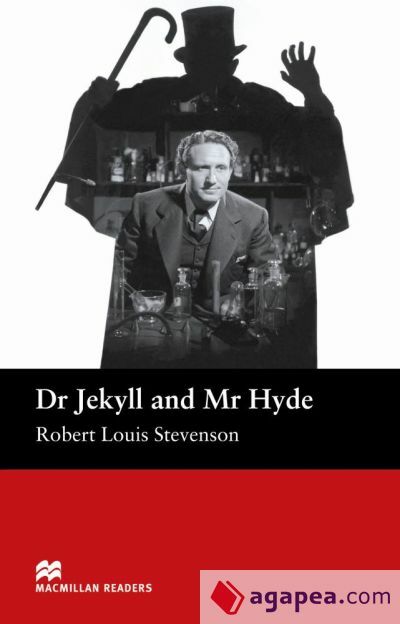 El autor de Macmillan Readers (Elementary) Dr Jekyll and Macmillan Readers Hyde, con isbn 978-1-4050-7265-6, es Robert Louis Stevenson ; Stephen Colbourn, esta publicación tiene sesenta y cuatro páginas.